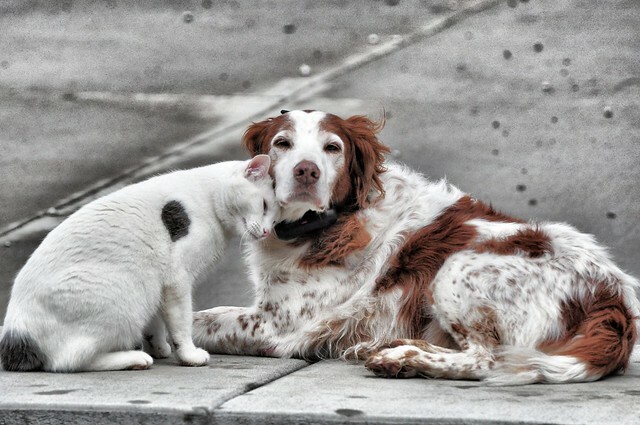 Pals | Flickr - Photo Sharing! ~Caught On Camera~, C.C. Spider, and 20 other people added this photo to their favorites. Adorable. A classic. Love it !!! Thanks for posting the photo with CC license. In APAX an animal protection organization of Spanish people, Xirivella, we have used for our Facebook page.